Super Fast Breakfast Idea! 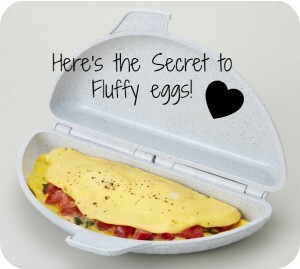 Plus a Secret for Fluffy Eggs! Yummy!